Are You Frustrated That You're Spending Money on Google Ads for Little or No Return? Are You Worried That The Way Your Ads Are Setup Is Making Your Ads Expensive? Have You Stopped Google Ads or on the Verge of Giving up Because You're Tired of Seeing Money Go Out and Nothing Coming Back In? 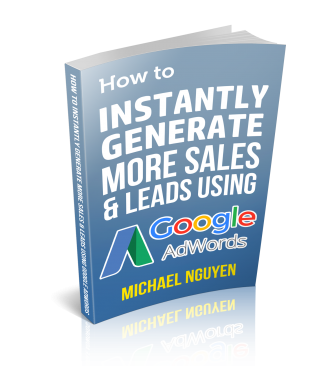 Download the 10 page guide & discover the overlooked keyword setting that is killing your results & how you can fix it. Start placing your ads in front of motivated buyers & customers today. You know or you believe Google Ads works because your competitors are using it but you just haven’t figured out where you're going wrong. If you don’t figure out how to use Google Ads to make your phone ring with new enquires, you’re left with relying on referrals / word of mouth & recommendations to generate new business which is not always predictable. You’re sick and tired of having good months and bad months and just want consistent results from your marketing.